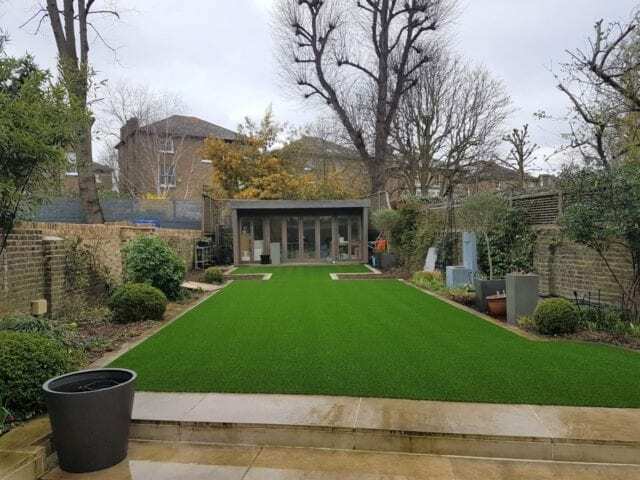 This property in Richmond had two installations of Trulawn grass, with a different grass installed for each area in the garden. 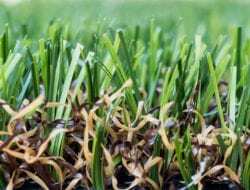 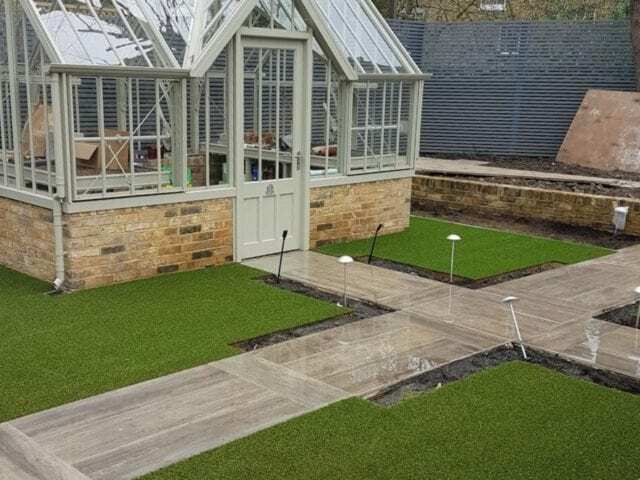 Each grass in our range has a unique, individual character so there really is a grass to suit every project. 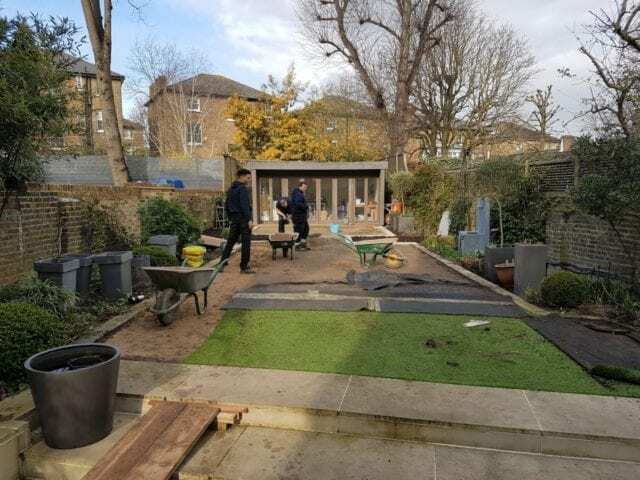 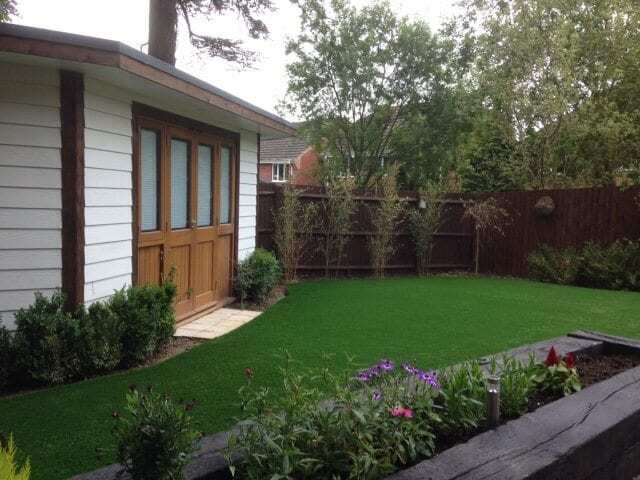 The main lawn has been installed with Trulawn Luxury. 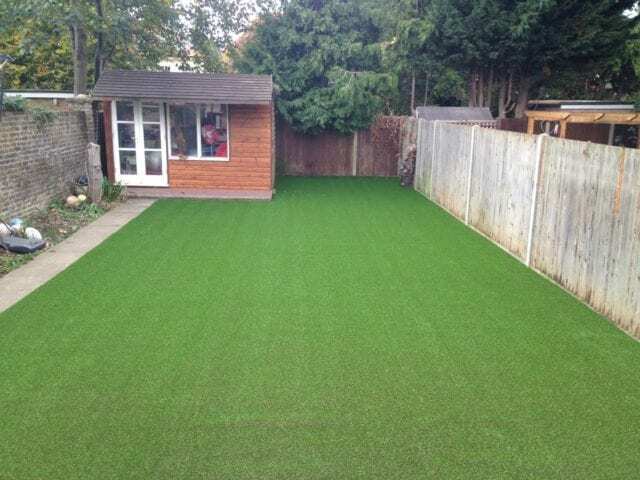 This grass has a highly realistic appearance coupled with a better ‘bounce back ability’ which makes it a great choice for areas that are a focal point or are going to be used for recreation. 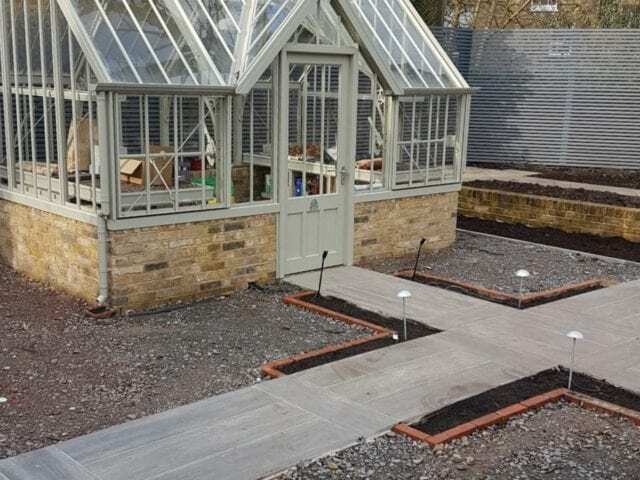 The second area around the greenhouse was installed with Trulawn Continental. 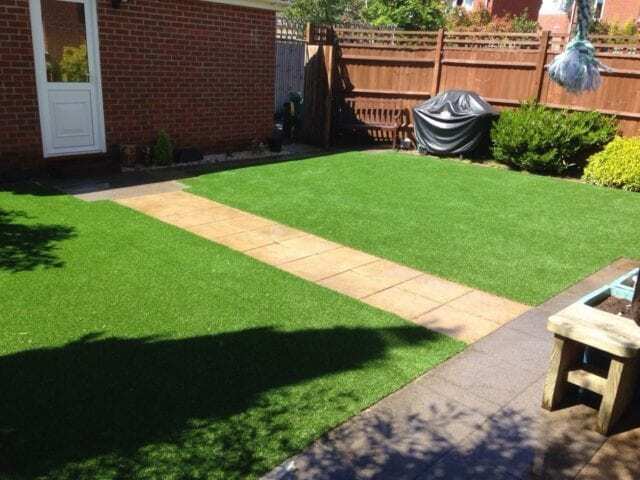 This is a shorter grass which requires a little less upkeep, perfect for areas out of main view or likely to be used a bit less.